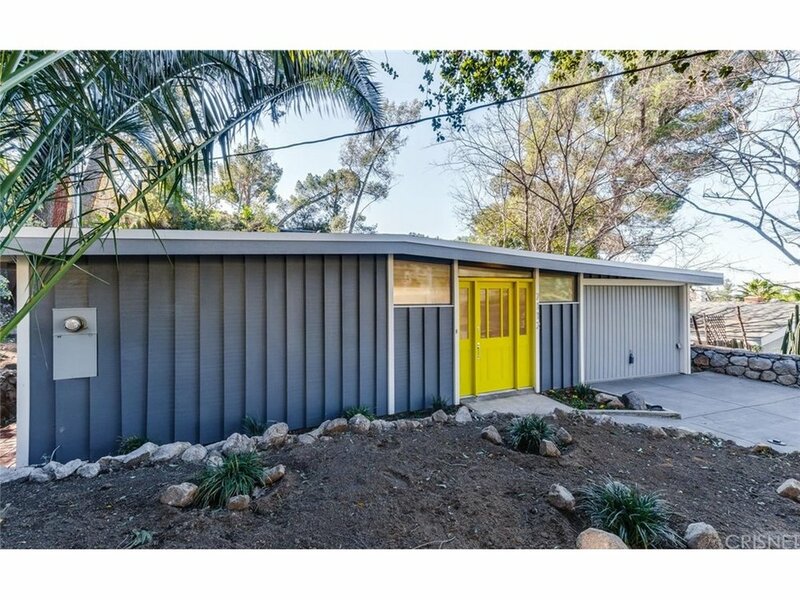 Agent comments / Superb example of Gorgeous Mid-Century Modernism situated w/in Foothills of the Most Charming & Idyllic Neighborhood tucked away for Privacy! 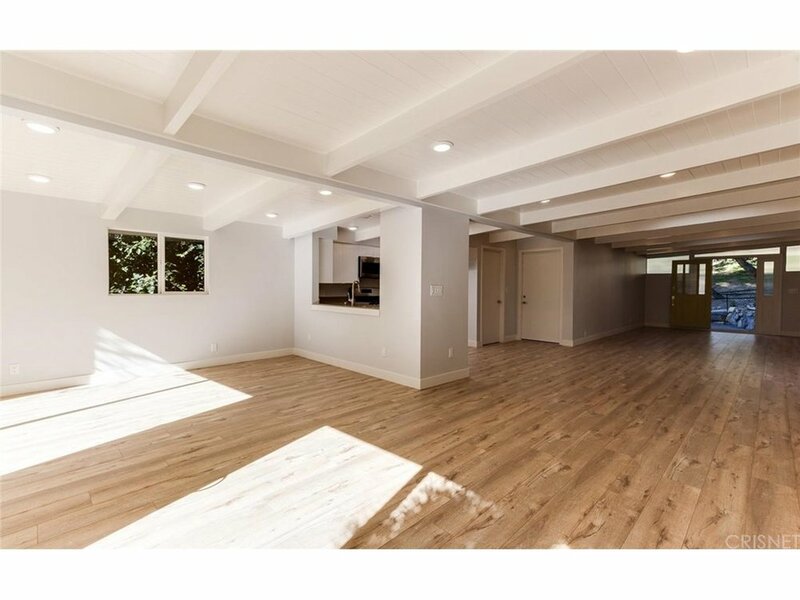 Serene Drought Tolerant Yard opens to a brilliant sun-filled open floorplan w/walls of glass, revealing classic post & beam construction, clean architectural lines. EVERYTHING IS BRAND NEW! 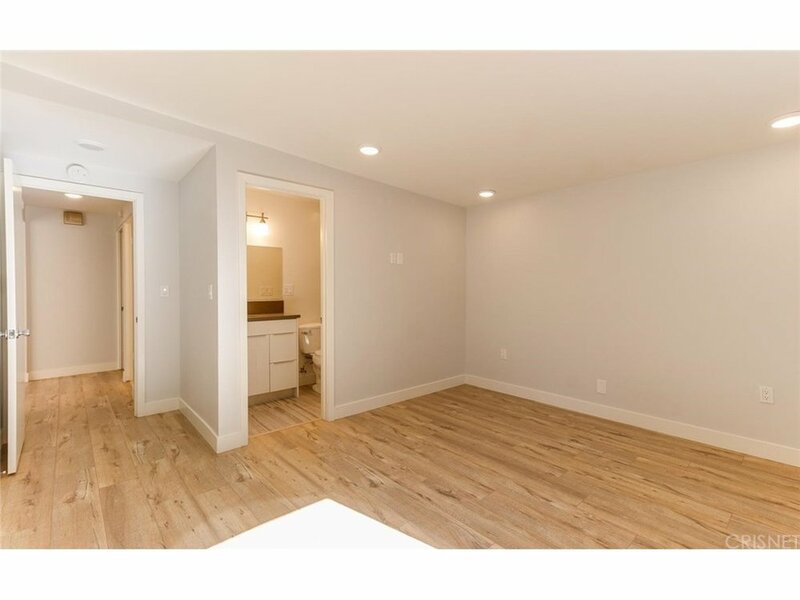 New Roof, New Copper Plumbing, New Double Paned Windows, Sliding Glass Doors & Doors, New Tankless Water Heater, New 13-SEER Central Air/Heating System, Brand New Kitchen, Brand New Bathrooms, Brand New Closet Door, Brand New Skylights. Nothing left untouched! 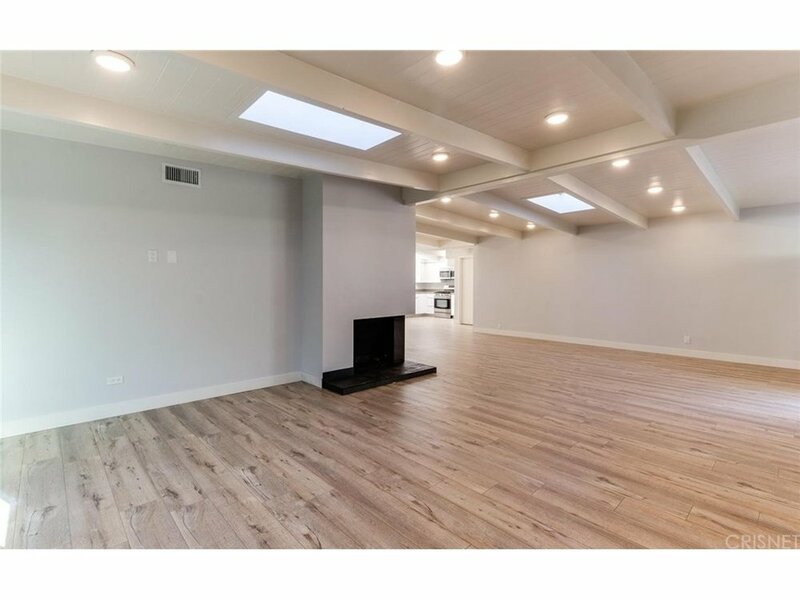 Huge Living room w/fireplace! 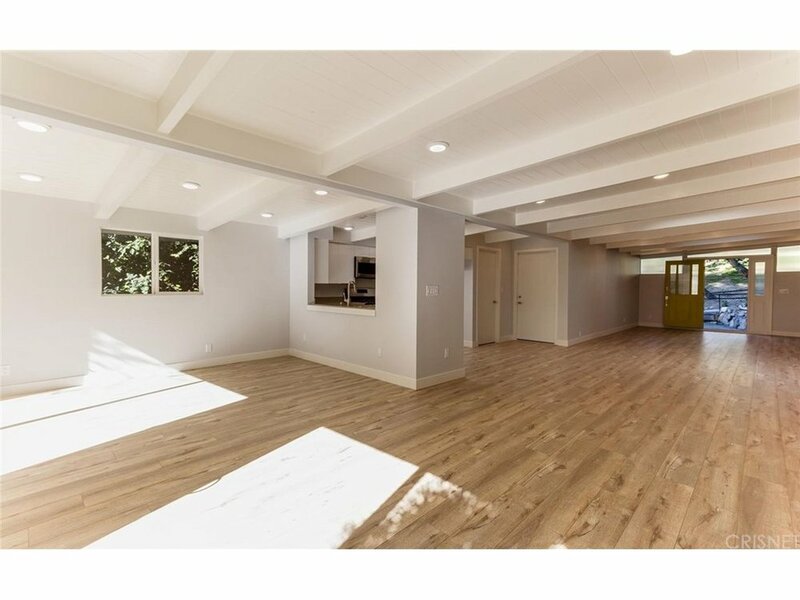 Brand New 30-yr scratch resistant wood floors! 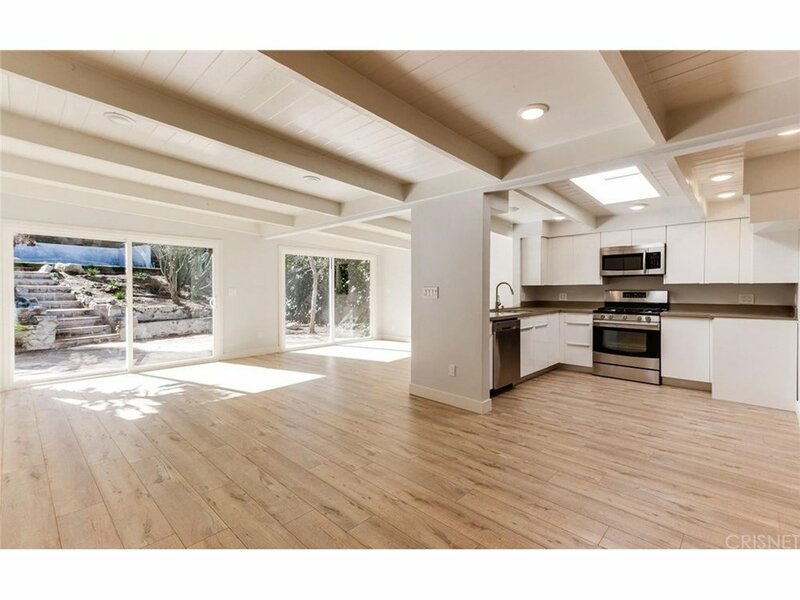 Beautifully redone Cook?s Kitchen w/Quartz countertops, brand new stainless steel appliances & ultra chic & modern cabinets w/self-closing drawers! Not your typical remodel. Meticulously thought out for the comfort & ease. Energy & Money Saving LED recessed lighting! Pre-wired with HDMI cables! Charge your IPhone directly in the kitchen! Direct access garage. 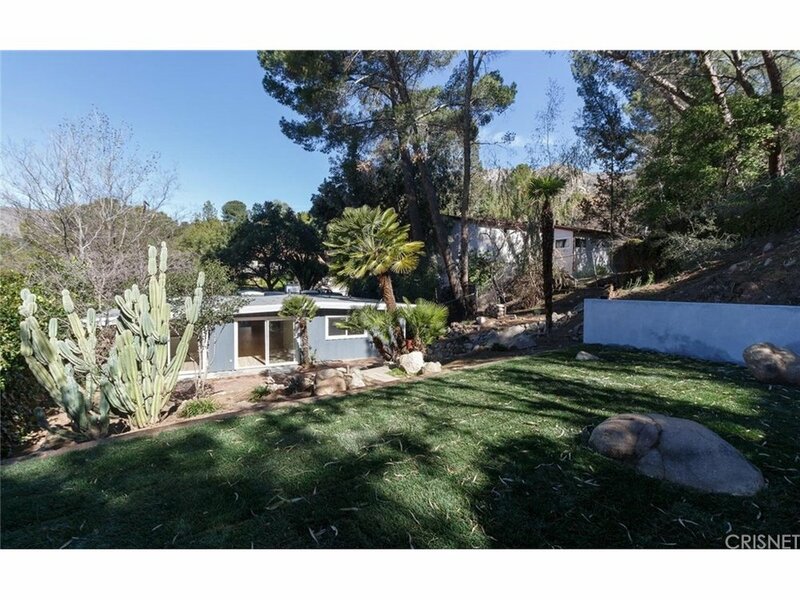 The great room/dining room/family room opens up to a picturesque rear yard which is truly Magical,w/gorgeous Mountain Views, landscaped by trees,cascading waterfall feature into koi pond!